There's nothing quite like the annual fair at Chatsworth. Featuring spectacular grand ring displays in the air and on land, demos from celebrity chefs plus entertainment for all the family, there's fun for all the family at the fair. The Chatsworth Country Fair is one of England's most spectacular annual outdoor events. 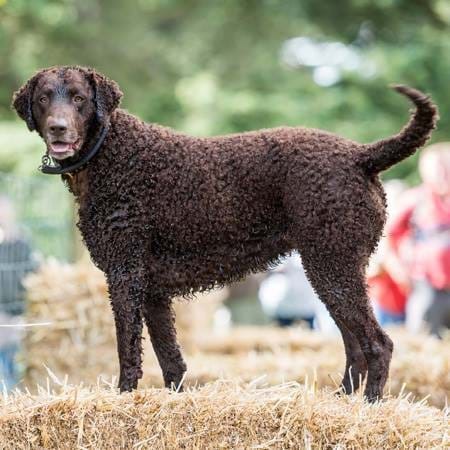 Held in the Chatsworth Park in the heart of the Peak District in Derbyshire, it attracts visitors from all over the country for a family fun day out. With a packed programme of grand ring entertainment, a cookery theatre and fine food village, there's lots to see and do. In the showground, you can try your hand at heritage country sports, rural country crafts, and admire the vintage and military vehicles on display. 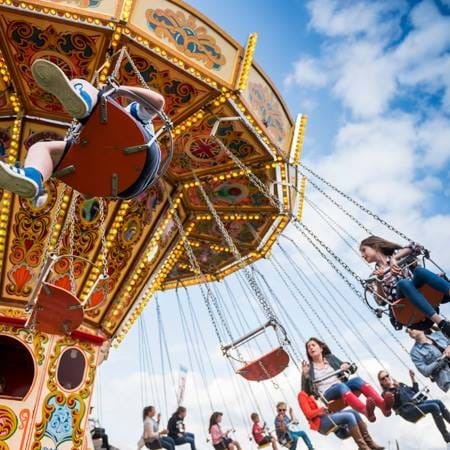 The Chatsworth Country Fair is a truly memorable day out for all the family, with all the fun of the vintage fairground for the young and young at heart. See details of the 2018 fair below. 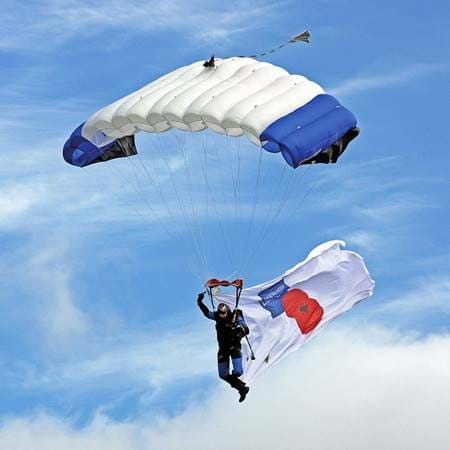 The Chatsworth Country Fair is renowned for its spectacular grand ring entertainment, with military bands, stunt teams, dancing diggers and aerobatics galore. 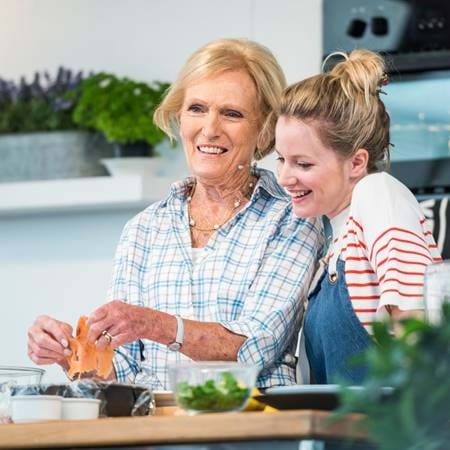 Watch some of the nation's favourite chefs showcase their talents plus culinary insights from fantastic local chefs. Then wander through the fine food village to sample and buy delicious treats. 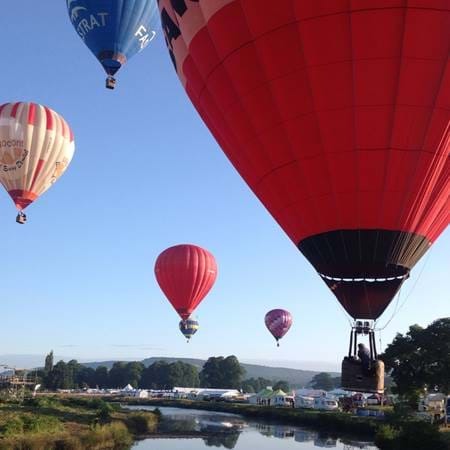 There is so much to see and do around the showground – from hot air balloons to rural crafts, from dog racing to have-a-go shooting. It's easy to keep every member of the family happy, including your four-legged friends. A family favourite with the young and young at heart. Enjoy traditional merry-go-rounds, a big wheel and a helter skelter, plus there are bouncy castles and mini rides to keep our very youngest visitors entertained. Explores hundreds of trade stands with gifts and goodies to suit all tastes. Find all the practical information that you need to plan your day. Enjoy 20% off all tickets and one day memberships until 30 June 2019! Bring your caravan and camp for the weekend in the park! Everything you need to know from how to find us to accessibility. Check out our visitor information or contact us. If you have questions about booking tickets, memberships or caravans, contact TicketSRV. 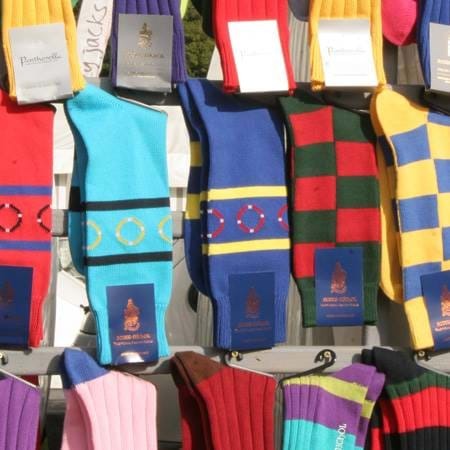 This event is run by Chatsworth House Enterprises Ltd, Company No. 9037793. We have a collection of hotels, inns, cottages and restaurants on and around the Chatsworth Estate that will make your visit that little bit more comfortable and special. Visit our chatsworthstays.co.uk website to find out more and to book online.